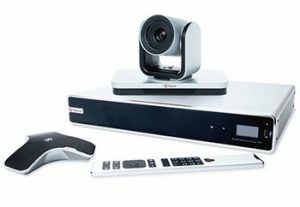 The Polycom RealPresence Group 700 series is the ideal solution for meetings that require the best performance and flexibility, from boardrooms to large lecture halls. 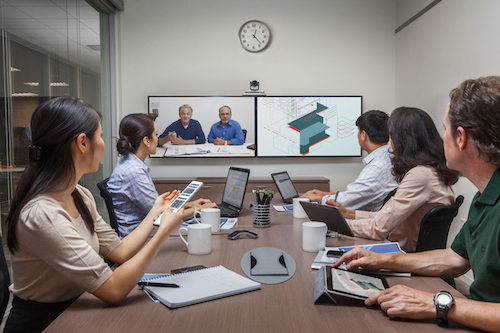 Video collaboration is mission-critical for productive and efficient meetings when everyone can’t be in the same location. The RealPresence Group 700 sets a new standard for ease of use and with up to 1080p60 video resolution adds a new level of clarity and realism to your business communications. Plus the optional built-in 8-way multipoint enables more people to join the conference calls without needing a bridge. 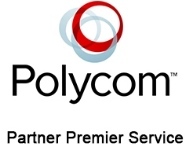 Polycom’s unique interoperable SVC architecture is the first to provide video calling between both existing video systems and new SVC systems. This unique approach delivers unmatched investment protection and avoids “video islands” that lock you into only calling other like systems.